#BodyBobby Update and the “Olympic Challenge” – BOBBY JAMES. Good morning! As you may have seen in another post of mine earlier this week, so far #BodyBobby hasn’t been the take-off success I’d hoped it would be. I started the year at 230 pounds – and since the second week of January, I’ve held steady at 225. Blah. A whole lot of Stratusfaction! It’s guaranteed. There you have it. Check twitter. Cheer me on – and I’ll be back with an update on February 23. 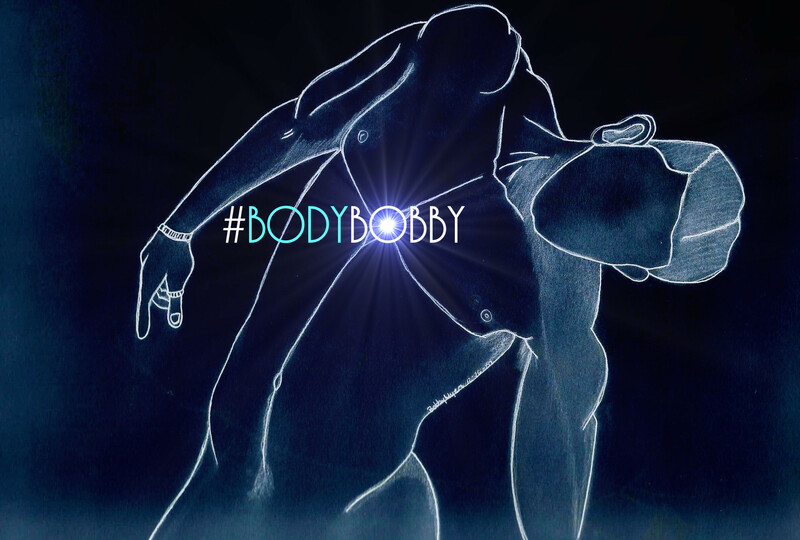 Until then, #BeOlympic and join me in the quest for your own #BodyBobby.